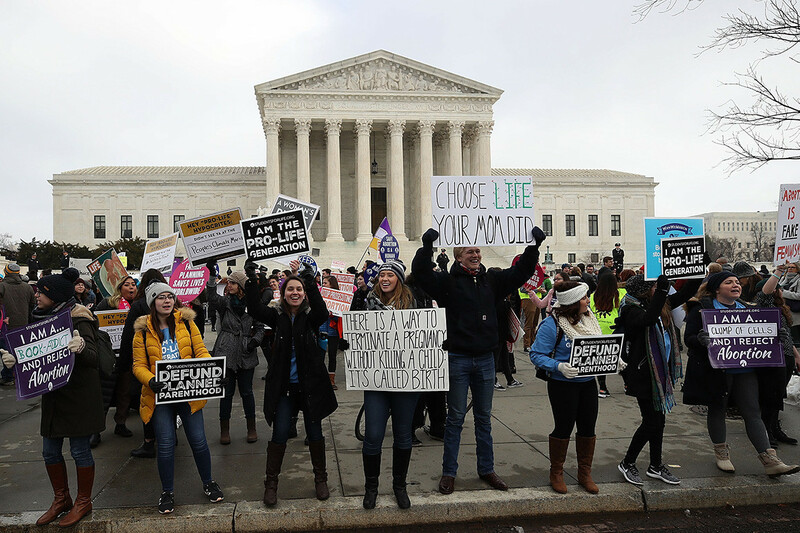 The Supreme Court put on hold Friday night a Louisiana law that would have shut down any abortion provider in the state that does not have admitting privileges at a hospital less than 30 miles away. Abortion providers, represented by the Center for Reproductive Rights, had petitioned the court for an emergency stay, saying the law, due to take effect Monday, would leave just one qualified abortion provider to practice in the state. The state contended there was no need for an emergency stay since the law would be implemented over time and not shut down facilities overnight. The court’s stay, ordered by Justice Samuel Alito, noted that it was not a sign of any of the justices’ views on the merits of the law, and merely a means of giving them more time to consider it. The law was passed in 2014 but never took effect after lower courts issued injunctions. But the Fifth Circuit Court of Appeals upheld the law in September, ruling it did not create a burden for women and was not likely to result in clinics closing. The law has nearly identical provisions to a Texas law the Supreme Court struck down in 2016 in a 5-3 vote. But the confirmation of Brett Kavanaugh and Neil Gorsuch since then has shifted the court further to the right. Anti-abortion forces believe the new conservative majority is willing to revisit long-standing precedent on abortion rights.